NUTRITION THAT PERFORMS™ Like you, dogs are everything to us. While some brands are quick to jump on the latest human fads, everything we do has a singular focus—creating nutrition that helps bring out the very best in your dog. The proof is in our results—not our marketing. A syndrome of exercise intolerance and collapse (EIC) has been recognized in young adult Labrador Retrievers. OFA Eye Certification examinations are screening exams performed by board certified veterinary ophthalmologists. The exams can take place either in the veterinary office, or at a special clinic held in conjunction with another event (such as a dog show). 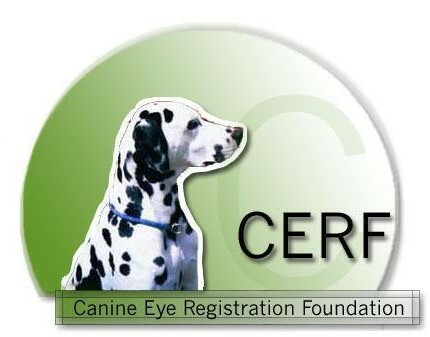 The purpose of the OFA Eye Certification Registry (CAER) is to provide breeders with information regarding canine eye diseases so that they may make informed breeding decisions in an effort to produce healthier dogs.